If you need to hire a plumber or want to find out more about the common plumbing services that they offer, then consider this page your A-Z guide to hiring a local plumber. The following UK plumbers have received the highest ratings from their local communities. Serving Chingford & Surrounding Areas Since 1988. 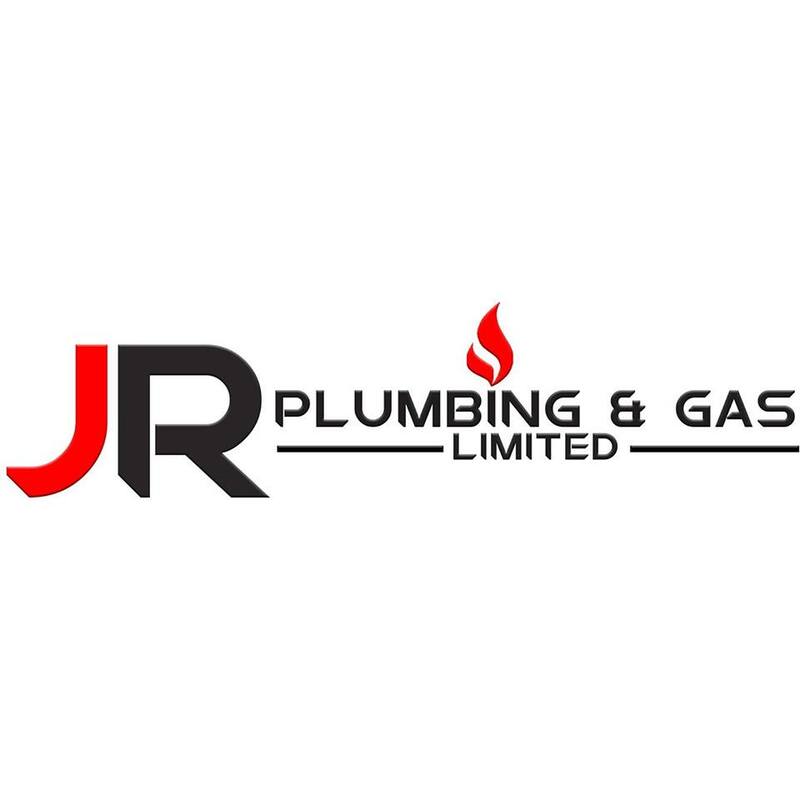 Local Family-Run Plumbing Business Since 1985! In simple terms, a plumber uses a variety of tools, methods and systems to ensure gas, air and water distribution facilities are in optimum condition. This will include heating apparatus, ventilation systems and air conditioning units. No matter whether they work for a large company, a local contractor or on their own, a plumber will need to meet certain standards to ensure they complete a job safely and successfully. If you need expert help with your plumbing, you can search for a plumber on Thomson Local. Not just anyone can decide to become a plumber though. All plumbers will have gone through rigorous education and training, and while there are various methods and ways of becoming a top plumber, all will have done so by being competent in the job. Achieving a Diploma in Plumbing and Domestic heating through college is one instance which can go some way to helping aspiring plumbers to get on the career ladder. An intermediate or advanced apprenticeship scheme is another viable route that many consider, despite the fact it can take up to four years to complete. The advantage of an apprenticeship is that it actively combines study with on-the-job training, putting practice literally into action. The last way a person can get involved in the plumbing trade is by starting as an assistant and training on-the-job. All of these qualities will be needed to become a successful plumber. All professional plumbers will also need to be certified and qualified with various trade schemes and regulatory bodies. One of the most important being the Gas Safe Register list. 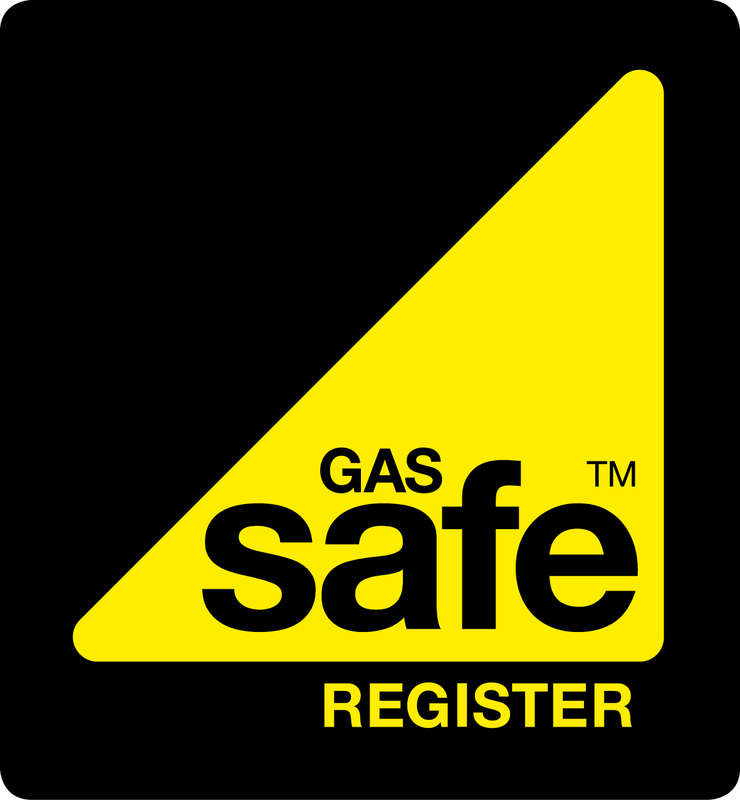 For companies and plumbers looking to work with gas, they must be on the gas safe list by law to be able to ensure that all work is completed safely and legally. You can find plumbers that are on the Gas Safe Register and other trade bodies like the NICEIC Approved Contractor scheme and others right here on Thomson Local. You can easily find plumbers and the trade and regulatory bodies that they are associated with on Thomson Local’s list of local plumbers. So if you’re looking for a plumber, you'll know straight away that you can trust them thanks to the bodies that they're associated with. The question as to how much a plumber charges is one that many people will want an answer to. Unfortunately, it's not quite as simple as it seems. The cost of a plumber will vary on many different levels. For starters, the job that's required will be a determining factor, as will the tools and equipment needed to carry out the task. Needless to say, an easier or more manageable job will be more cost-effective than one that requires further investigation or intensive equipment. Another aspect that often goes under the radar when searching for plumber prices is that the location can drastically affect the cost of a job. Prices in the south of England - most notably London - are likely to incur more of an expense than compared to other parts of the country. One way of minimising your plumber cost is by asking for a fully detailed estimate before agreeing to any work. By doing this, you'll be able to see exactly what work will be involved and the costs involved with individual items or services. There are many plumbing services on offer from a variety of different local plumbers, many will be on the gas safe register, some will specialise in emergency plumbing and others will be there to help you with flood damage or possible flood prevention. Plumbers aren't just limited to offering these services though. You'll find a whole host of jobs that plumbers can help you with below. Getting a new boiler installed might come at a time where your old one has broken down. As luck would have it, boilers tend to break down right when you need them, most notably in the winter when they're indispensable. When you get round to buying a brand new boiler you'll also need to plan for a boiler installation, something that a plumber can assist with. A plumber or heating engineer can help you with the major decisions that you'll need to make when it comes to boiler installations. This will include finding specialist installers for valiant and Baxi boilers, both of which are viable options for a new boiler installation. Keeping your boiler in tip-top condition is paramount to the efficiency of your home. Any problems or issues that your boiler might encounter could lead you to experience a lack of heat during the coldest months, higher than average energy bills and should the worst case scenario occur, a hefty slice of money needing to be spent on a new boiler. You can avoid all of this by ensuring that your boiler is regularly serviced and should the worst happen, getting a boiler repair from a reputable plumber or heating engineer. This will ensure that your central heating will keep your home warm and you'll never have to endure the experience of having no hot water. Neither of which are particularly pleasant after a hard day at work. Whether you need a radiator installation or something more complex like a hot water tank installation, a plumber or specialist heating engineer can help you to improve the energy efficiency of your home. You might need a central heating installation as part of the process of upgrading your house, or to create a more energy efficient home. 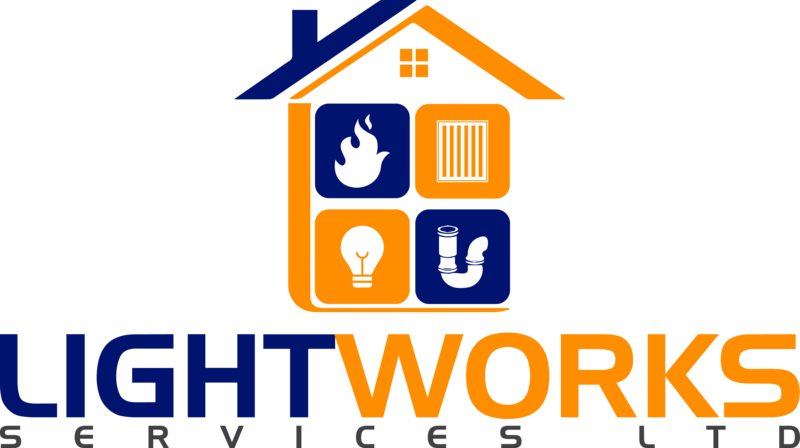 Whatever the case might be, you can ensure that you don't run into any problems by allowing a professionally trained heating engineer and installation expert to help you without creating any further issues. Landlords are ultimately responsible for the safety of their tenants when it comes to the property that they live in. This means that there are many requirements that they must meet to ensure that those residing temporarily within their properties are in an environment that is safe and secure. One part of this is the gas safety checks that need to be carried out, which include general gas maintenance, safety checks and an up to date record of everything in the property that has been undertaken and checked by a gas safe registered engineer. Most local plumbers or gas engineers who are legally certified will be able to help you to meet these conditions. There are a variety of ways a leak can happen. Whether it's through wear and tear, misuse or faulty workmanship, whatever the case, you'll need to get a plumber to not only isolate the issue but also carry out a professional repair. If you leave a leak to develop, it can permeate through floors and walls and cause potentially thousands of pounds worth of damage, just from a tiny hole in a pipe. It's not worth ignoring it over a sustained period. No matter whether the problem is in the bathroom, under the kitchen sink or in another area of the house, a leaking pipe needs to be fixed. Contact a local plumber and get a quote for a leak repair right now by contacting a locally recommended specialist in your area on this page. Stopping a flood before it happens can not only save you in financial terms but also prevent you from serious heartbreak. A plumber can help you identify a variety of issues that might help you to prevent a future problem. 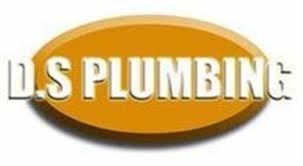 A qualified plumber can help with stopcock repair or replacements, pipe checks, gully investigations and drain clearance. There are a variety of ways in which water can build-up and cause you and your home more than a few problems, with flood prevention methods employed by a professional plumber, you can prevent a flooded house. If your sink is blocked it can cause untold problems, endangering multiple areas of your house should it not be fixed promptly. A plumber will be able to isolate the problem and fix it in the least amount of time. This may involve a pipe repair, removing the u-bend or using a highly sophisticated drain cleaner. It goes without saying that professional plumbers will have the best drain unblocker in circulation - helping you to get on with your life without having to worry about performing a sink unblocking yourself, especially if common methods like plunging or baking soda fail to work. In that instance, a plumber is your best solution. The last thing you want to have to deal with in your home is any issues arising from a toilet that isn't functioning correctly. You can avoid this by getting a professional toilet unblocking, thanks to a plumber. While there are conventional methods that you might consider using, the last thing you want to do is to make it worse. By hiring a professional plumber, you can allow them to get to the route of the problem by using tools like a plumbing snake or specific toilet plungers and not only identify the issue but also fix it so you can get back to using it in record time. A blocked drain can lead to many problems within your home or place of work. For starters, if a blocked drain is left to worsen over time, it can start to attract not just bad smells but also pests, rodents and insects, none of which you would really want around your property. 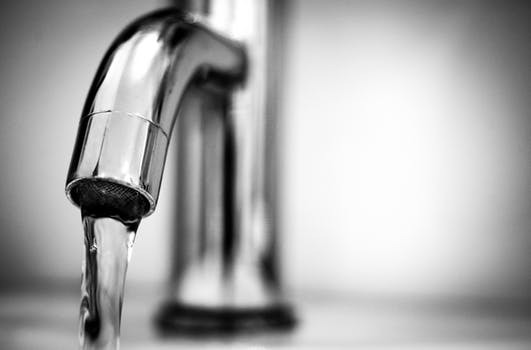 Whether it's a clogged drain pipe that needs a drain repair, a kitchen drain that isn't up to scratch or something more serious that requires emergency drainage, local plumbers will be able to help you with these issues and many more. In certain circumstances, you may need the assistance of a drain cleaning company or drain clearance specialist, all of which you'll be able to find on Thomson Local. If you're looking for drain cleaning services that are local to you, then you'll be able to find professionals who specialise in this work right here on Thomson Local. You might need drain jetting to wash some stubborn dirt or want someone to professionally check your guttering to ensure that your property doesn't suffer minor water damage, or that something even worse like flooding, doesn't occur. Looking to get your newest kitchen appliance installed? If so, then you'll find that many plumbers in your local area are more than capable of helping you with a range of kitchen appliance installations. Whether you need a new washing machine to be installed, a fancy dishwasher or even a gas cooker, it's a good idea to ensure that any kitchen appliance installations are completed to the highest standard to make sure that there aren't any problems. The last thing you need is that brand new kitchen appliance not working because it was installed incorrectly, so don't risk it. 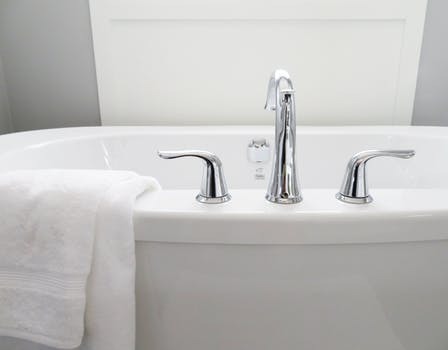 If you're looking to improve your bathroom with a new shower, toilet, sink or something a bit more extravagant then make sure that you get it installed correctly by a professional. A shower or bathroom installation can often be a complicated procedure, so it's best to allow someone who's highly qualified to carry out the work. Similarly, toilet installation and anything to do with sinks and pipes should also be professionally fitted and not left to someone unqualified otherwise you might find yourself in a situation where you're paying more than you planned to. It should also go without saying that more complex ideas for your bathroom like full wet rooms should also be left to a qualified professional, so make sure you get in touch with one today on Thomson Local. If the worst happens, you can always rely on an emergency plumber. Many emergency plumbing firms offer 24-hour call outs for out of control leaks, flooding and various other situations that require an immediate response. In an emergency situation, you'll want a plumber who can be with you as soon as possible. You'll find a range of plumbers who operate in and around your area right here on Thomson Local via our local business search, allowing you to see exactly what you need, near to where you live and without any delay. Commercial plumbers are more suited to working on not just big-scale jobs in terms of the size of a building but also in terms of complexity. If you have plumbing issues in an office block or larger than house-sized property, then you'll need to hire a specialist in commercial plumbing. If you have issues that potentially span multiple floors of a property, as well as issues that might involve septic tanks or industrial plumbing, then a commercial plumbing expert will be precisely what you need. You'll find a range of local plumbing companies who can provide you with a variety of plumbing services in your area, right now. So, if you need a plumber, you're in the right place to find one.